I first want to say that I am not an expert at home design. I never took any classes on interior design or decorating. I feel that I have gotten better over the years and have gained experience though lots of trial and error. 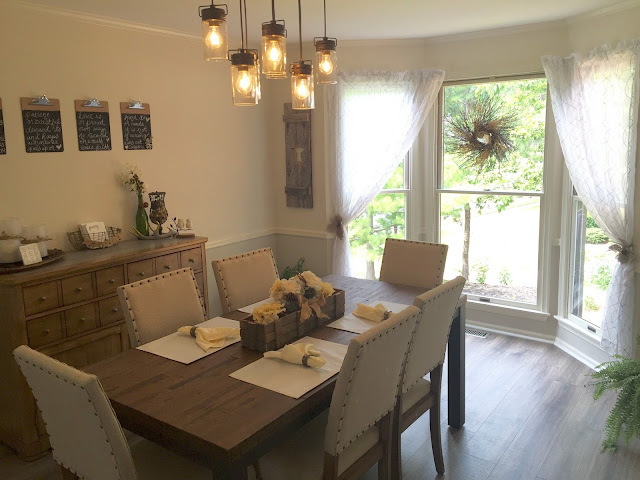 I love to watch home design shows and I follow a lot of bloggers who are into home design and DIY decor, so I get a lot of inspiration from them. I truly just have a passion for creating, decorating, and organizing. I love pretty things and I get so excited when a room comes together to tell a story. It takes time and I still move things around from room to room till I find the right spot for each piece. I rearrange constantly, not from discontent but rather, a fresh new look to love! It is so much fun to repurpose old things into something new that serve a purpose instead of just throwing stuff away. 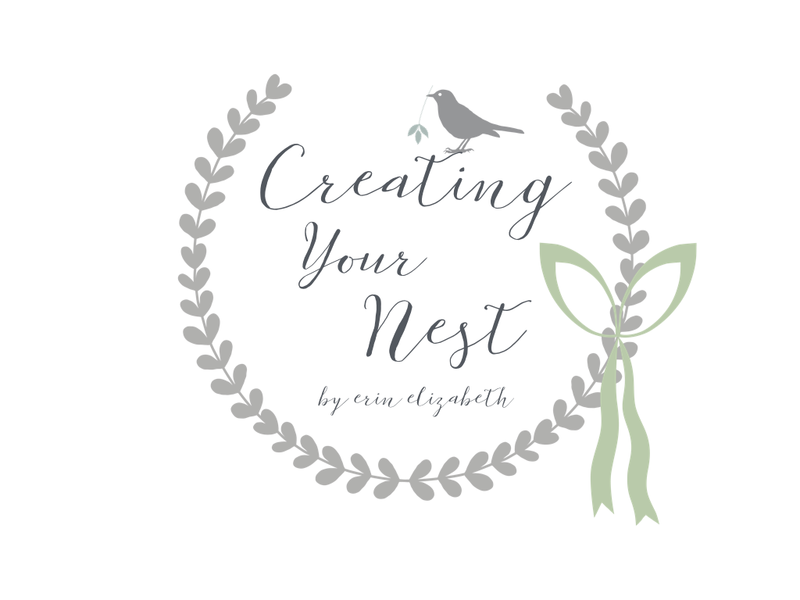 I am so grateful for this gift that God has blessed me with and I am so happy to share a few of my ideas and tips with you! The ultimate goal is to create your nest (home), that you love, that also tells your story. The first area that I want to talk about is the feel of your home. If you could choose one or two words that you want to describe your home, what would they be? Comforting, welcoming, safe, loving, peaceful, or maybe fun? It's totally up to you. Think about what you want others and your family to feel when they come to your home. Remember, you want your home to tell your story. The second part of creating the feel of your home, is what colors you choose for your walls. You would be surprised how much a coat of paint can do for a room. For me, a fresh coat of paint is easy and not too expensive if you are looking for one way to quickly redo a room or maybe freshen it up a little. Now, here is where some people may disagree with me, and that's fine. Remember I am not an expert, this is just my opinion. When choosing colors for your walls, you want to stay on the light side, especially if the room you are painting doesn't have a lot of light. 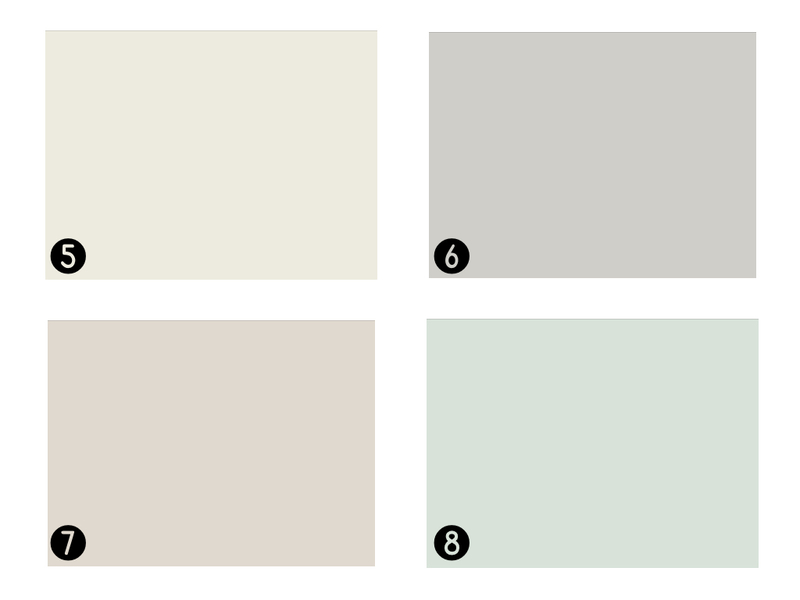 Here are just a few of reasons why you should choose lighter, more neutral shades of paint for your walls. I am not saying dark colors are bad all together, but in my opinion, you don't want to paint an entire room something that is really dark. Why not do an accent wall in another color, or maybe choose a dark floor to offset the lighter walls. You can always bring in color through your decor as well. 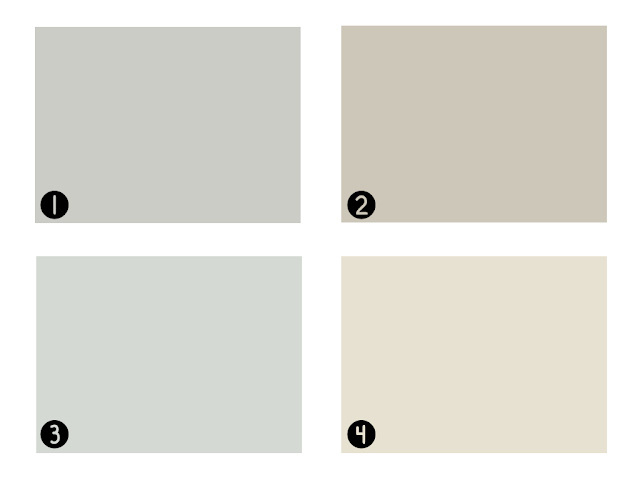 I just think that lighter, neutral colors are a better choice when painting most of the walls/rooms in your house. Most of the time, the words that you want to have describe your home, go hand in hand with the colors you choose for your walls (What colors do you think of when you think, peaceful, serene, comforting?). For me, when we moved into this home, choosing our paint colors was the most important part to creating and decorating my nest. It sets the tone for everything else you are going to do. Check out a few of my favorite paint colors below. They can be used in any room of the house! Most importantly try not to get stressed about it! It can be overwhelming. My advice, buy a bunch of samples to see what you like best. Maybe, buy some floor samples as well, to get a feel for how each room will look, but make sure you have fun! Follow the links below to read the rest of the series!